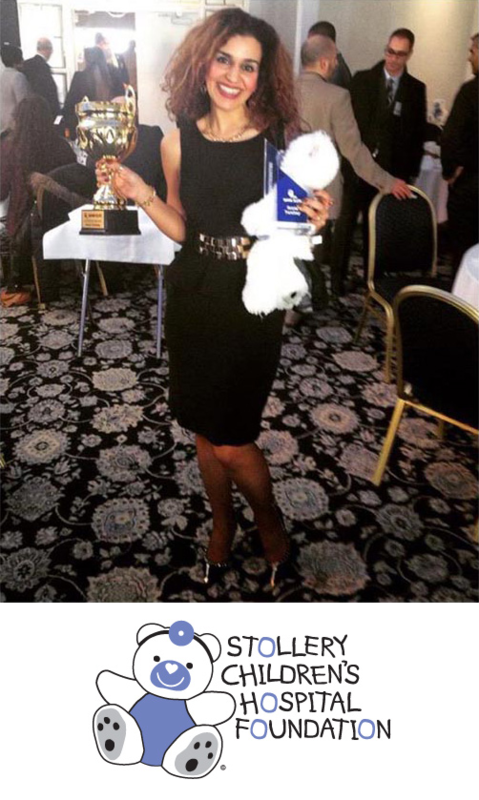 In addition to loving the Real Estate industry, Sonia also loves to give back to the community through charitable organizations. She is proud to support causes that make a difference in Edmonton, across Alberta, and throughout Canada. These community organizations constantly change lives and help thousands of Canadian families. Sonia happily makes regular contributions to each of the causes below and hopes you will too! In March of 2010, Sonia's son Lennox became very ill. With the help of the Stollery Children's Hospital he was able to receive the treatment required and recovered in a healthy environment. 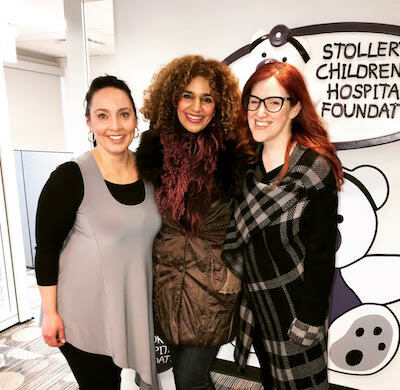 Sonia's appreciation for the Stollery grew fonder, she knew that her previous contributions and involvement with the organization was changing the lives of families, including her own. The Stollery is dedicated to enhancing the health of children, as well as treating illness, injury and preventing childhood diseases. Working with the Children's Miracle Network, both organization raise fund to support research and education of childhood diseases, while providing Canadian children with the best possible healthcare. Thanks to ongoing support, the Stollery Children's Hospital has developed an excellent reputation for innovation and cutting edge medical technology. 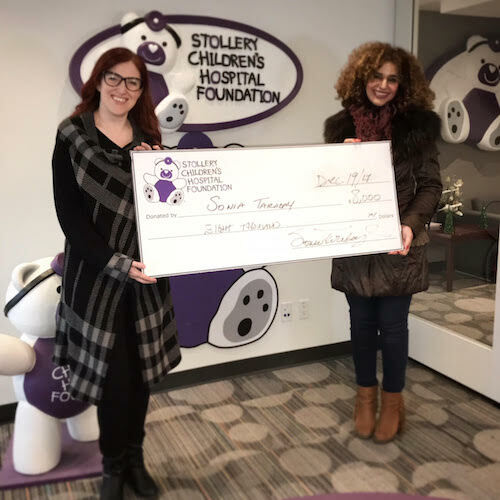 Sonia received a letter from RE/MAX Western Canada thanking her for her contributions to both the Stollery Childrens Hospital Foundation and the Childrens Miracle Network. Since 1983, the Children's Miracle Network has promoted awareness and raised funds for over 170 children's hospitals and foundations, including the Stollery Children's Hospital Foundation. The Miracle Network partners with hospitals across North America that specialize in children's medicine, and are involved in life-saving treatment of traumatic injuries and diseases including asthma, cancer, and heart disease. It is estimated that 62 children enter a Children's Miracle Network hospital for treatment every minute – that's one child every second. Donations to the Children's Miracle Network go towards research, training, equipment, and help cover oncompensated care of children in your community. Sonia is a proud supporter of the Children's Miracle Network, and regularly contributes to many fundraising campaigns for this important organization. RE/MAX Canada has contributed over $52 million dollars over our 22 year partnership, and will continue to support the Children's Miracle Network and their local children's hospitals long into the future. 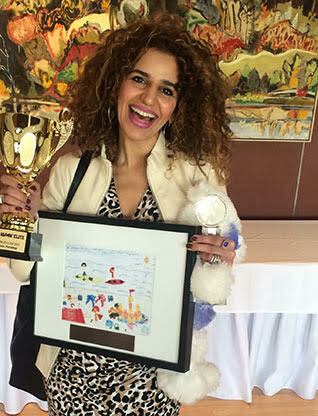 Having lost her father to Cancer, Sonia knows the impact the disease has on Canadian families. The Canadian Cancer Society is dedicated to the elimination of cancer and strives to enhance the everyday quality of life of those already living with the disease. Fighting cancer takes strength, dedication, and – most importantly – all the community support we can muster. Donations to the Canadian Cancer Society go towards research, patient treatment, training, and equipment. This non-profit is made up of volunteers, cancer survivors, current cancer patients, and family members dedicated to the memory of a loved-one lost to this beatable disease. Sonia stands with them in the fight against cancer. The Canadian Cancer Society has launched a nationwide strategic plan with the full cooperation of Canadian donors, doctors, and staff. Through this plan they hope to reduce the incidents of Cancer among Canadians, reduce the number of mortality rates among Canadians, and dramatically enhance the quality of life of both survivors and Canadians fighting cancer today. Sonia is well-known for her trademark spotted and striped animal prints, and her wardrobe is inspired by the big cats she loves. She is saddened these magnificent animals are on endangered species lists around the world, and keeps her eye on wildlife conservation groups that support wild cat conservation. According to the World Wildlife Fund, there may only be 3,200 wild tigers left in the world, down from nearly 100,000 only a century ago. 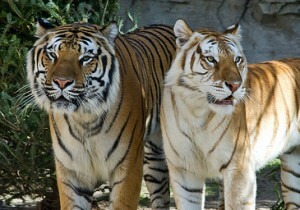 These beautiful animals are threatened by illegal poaching, a black-market demand for skins, and habitat loss. Both the people and the wild animals that make up our planet need our support, our love, and our respect, and Sonia's vision extends beyond her local community. She wants her children, and – someday – her grandchildren to live in a world with wildlife diversity including her favourite, the tiger.